Derived from your core values, your brand’s visual identity should embody your brand personality and ethos from the inside out. More than just colors, fonts, and logos, the aesthetic of your brand is the image you portray to the world. It’s often the leading feature shaping the impression your brand leaves behind. 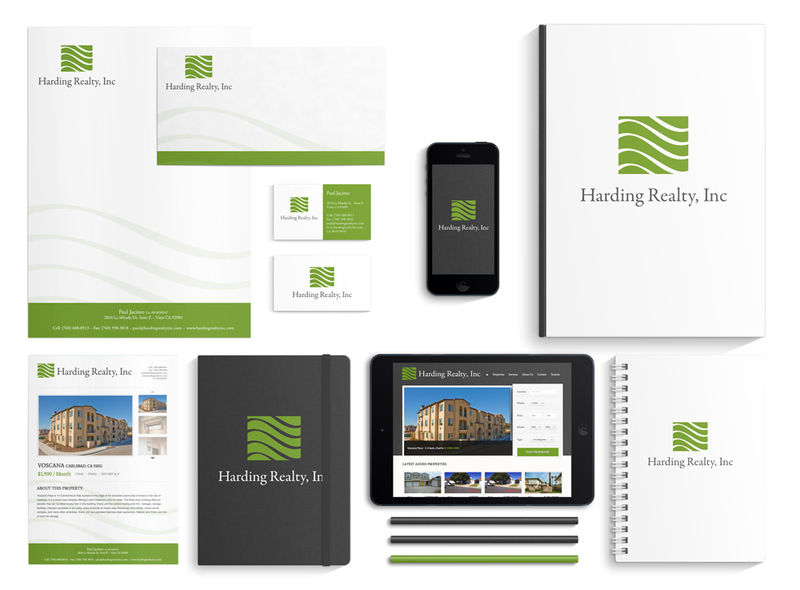 By assigning a visual identity, we develop a specific look and feel to represent your brand that audiences can see, identify, and recognize. Creativity, coupled with our artistic mastery, will bring your brand to life. Your brand’s visual standards guide will be delivered in a Brand Identity Toolkit. We will also provide brand identity tangibles in clean, workable source files.